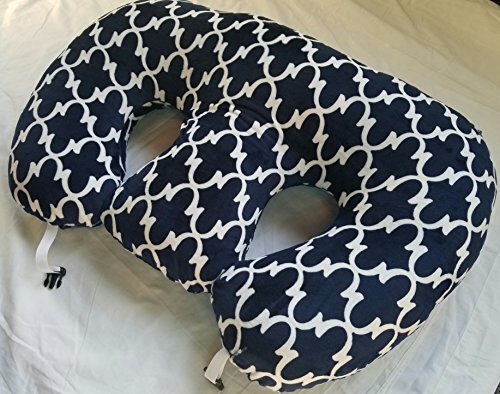 As seen on ABC's Show SHARK TANK- The Twin Z Pillow! The New 6 in 1 Twin Support and Feeding Pillow! A MUST HAVE FOR NEW TWIN PARENTS! Great back support for mom and babies! Great for close bonding time with mom and babies! A mom of multiples must have! !